Winter sports fans in the Balkans know the endless opportunities to don their skis or dig out snowboards in Bosnia. The Diarnic Alps curve into the country, giving plenty of peaks above 1,000 metres (3,280 feet). Tourists can reach affordable resorts, such as Jahorina and Babin Do, within an hour of Sarajevo or head to more remote ones in eastern parts of the country. Here are five of the top ski resorts in Bosnia for all levels of ability. Bosnia’s second tallest mountain in Diarnic Alps, just 28 kilometres (17.4 miles) from Sarajevo, is a favourite resort for locals. Jahorina’s slopes hosted events in the 1984 Winter Olympics, including the Women’s Alpine Competitions. The resort is small with spots for skiing, snowboarding and snowshoeing. You can also find a variety of accommodations from log cabins to resorts and world-class dining at this resort. Opening hours: 9:00am to 4:00pm. Vlasic, in central Bosnia, combines skiing with an active nightlife and other winter activities, including snowboarding, snowshoeing and hiking. Paljenik, the tallest peak accessible only on foot, reaches 1,943 metres (6,375 feet). Ski lifts are limited, and you may feel like information is difficult to come by, but the slopes and chances for off-piste adventures offer an attractive compensation. A highlight is the opportunity to go night skiing on Wednesdays, Fridays and Saturdays. Address: Vlasic, Travnik, Bosnia and Herzegovina. Email: mail@vlasic.ba. 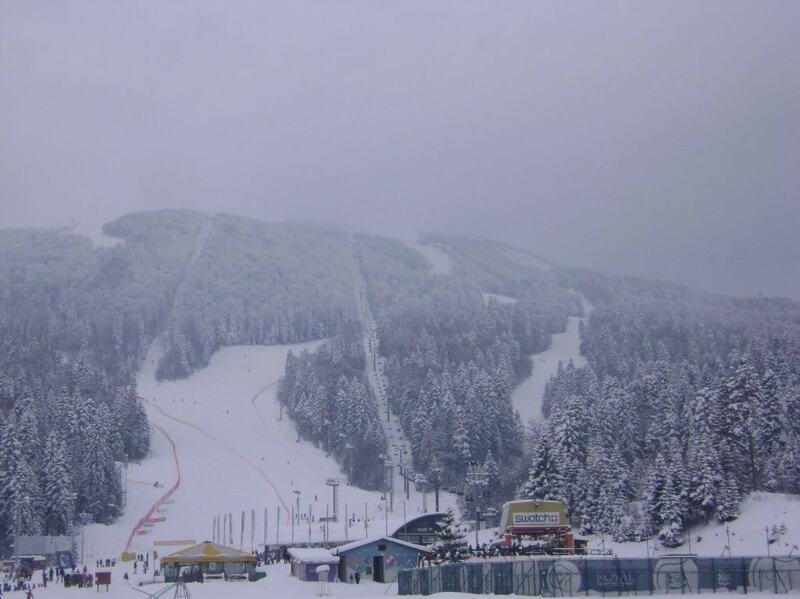 Kupres Ski Resort has four runs between 1,317 (4,321) and 1,708 metres (5,604 feet). 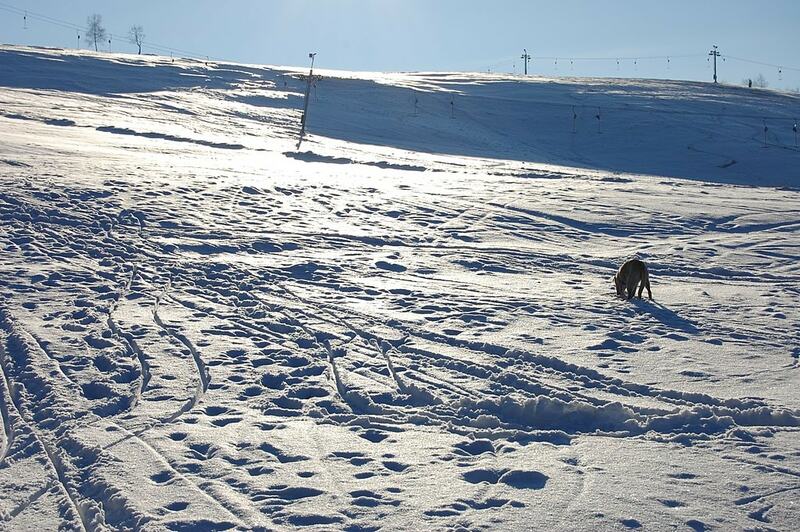 Slopes extend 13 kilometres (8.1 miles) making an ideal place for skiing in Bosnia for beginners and intermediates. You can rent equipment when you arrive and have the option of skiing in both the day and night for a different experience. Croatians from Dalmatia and Bosnians from Herzegovina flock here during the winter. Several types of accommodation are available, and the resorts have a reasonable nightlife and recreational facilities. The Stozer-Vrana ski resort is just a few kilometres away too. Opening hours from: 9:00am to 4:00pm. Address: Kupres, Bosnia and Herzegovina. Tel: +387 34 275100. If you’re a beginner wanting to develop your skills on a smooth slope, consider Rostovo Ski Resort. A total of 4 kilometres (2.5 miles) of slopes reaching 200 metres (656 feet) of vertical altitude provide easy to medium levels of skiing. Experienced skiers may not find Rostovo challenging enough, but it comes recommended for newbies. An important consideration is the relatively low altitude makes snowfall less predictable, especially around late autumn and toward the end of winter. Address: Rostovo, 70230, Bosnia & Herzegovina. Tel: +387 30 290 209. Sarajevo’s Bjelasnica on Olympic Mountain is the largest ski resort in central Bosnia, attracting everyone from the novice to pros. Trails reach a total distance of 14 kilometres (8.7 miles) over eight slopes, each with a ski lift, from easy to black as well as valley runs. The altitude change is almost 800 metres (2,625 feet), which creates a few steep slopes for the experienced and adrenaline junkies. Babin do is just 30 kilometres (18.7 miles) from the capital. Sarajevian families bring their children for the Baby Ski Park to learn from trained instructors. 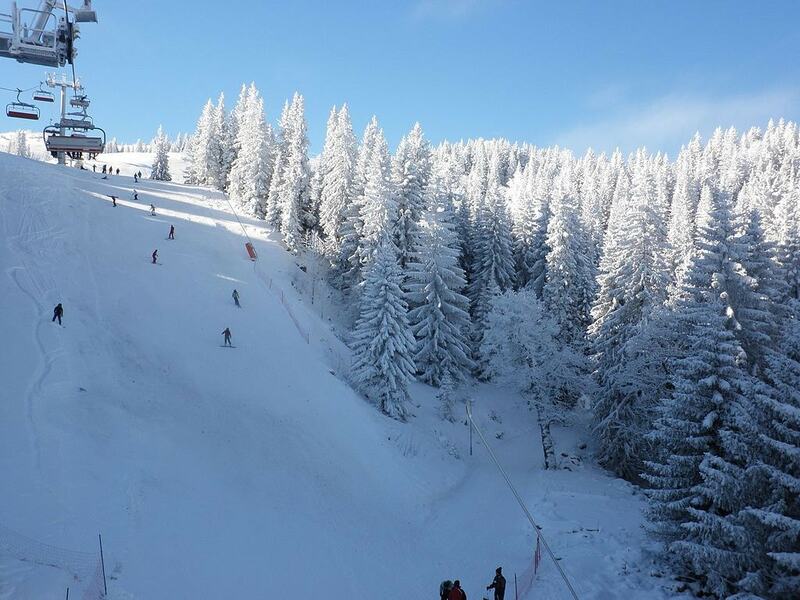 This makes it one of the best places to ski in Bosnia for families. Address: Bjelašnica, Babin do, Trnovo, Bosnia and Herzegovina. Tel: +387 33 71 46 46.